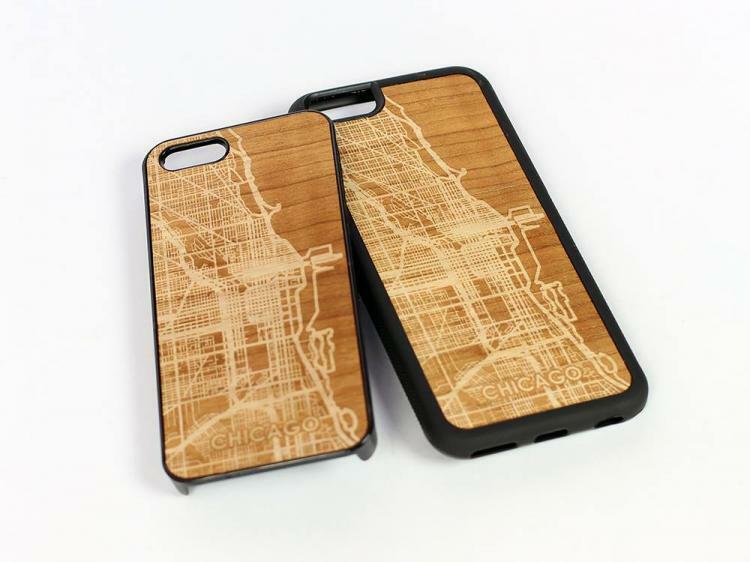 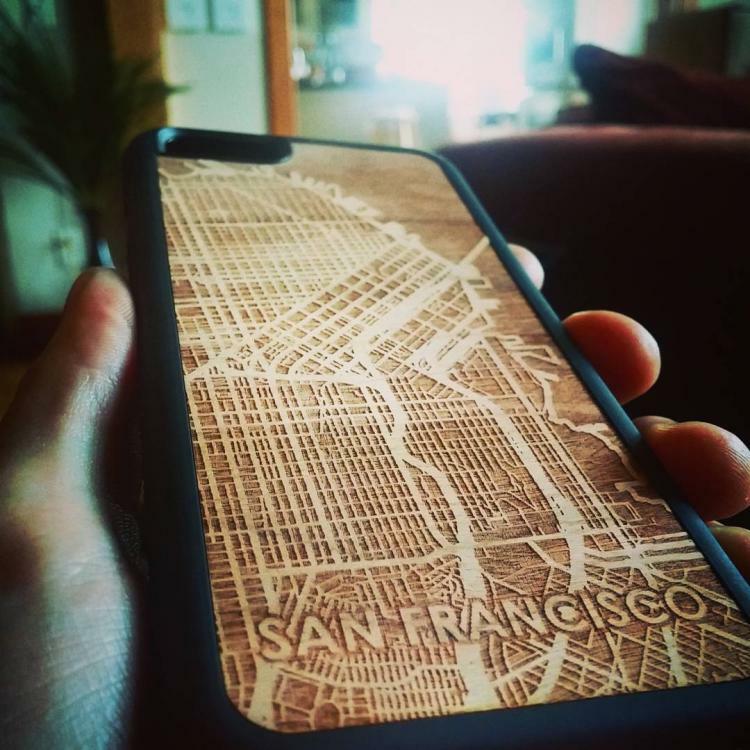 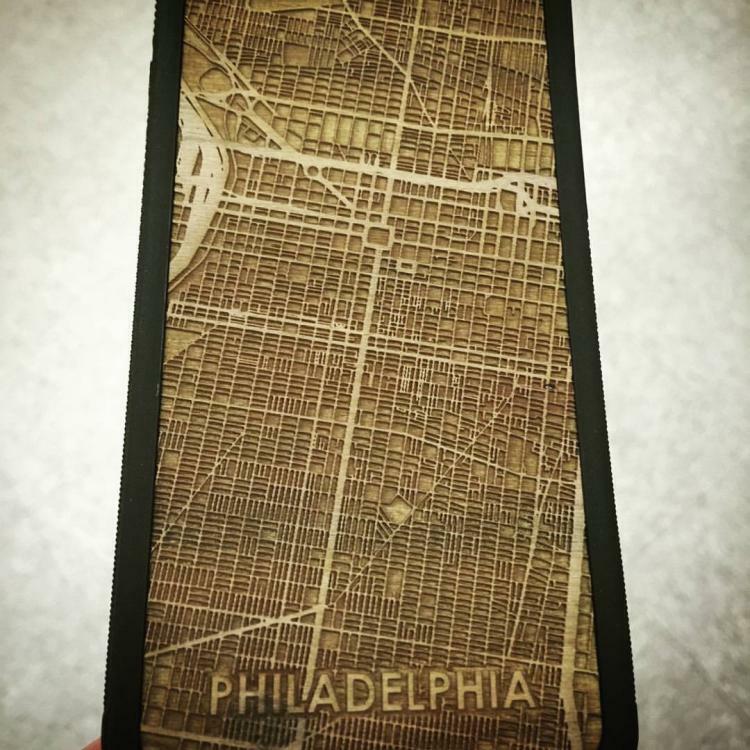 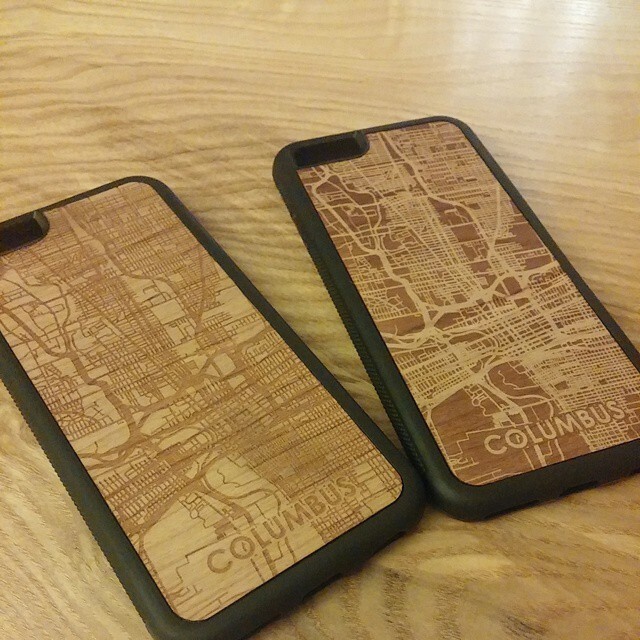 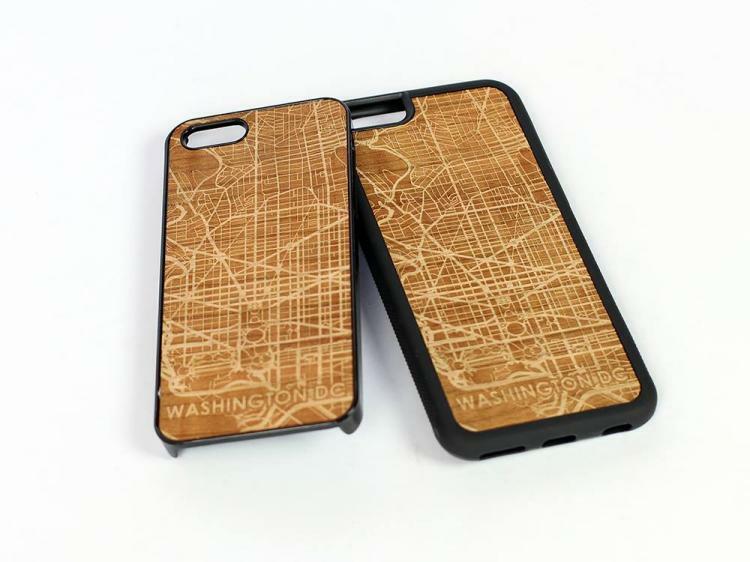 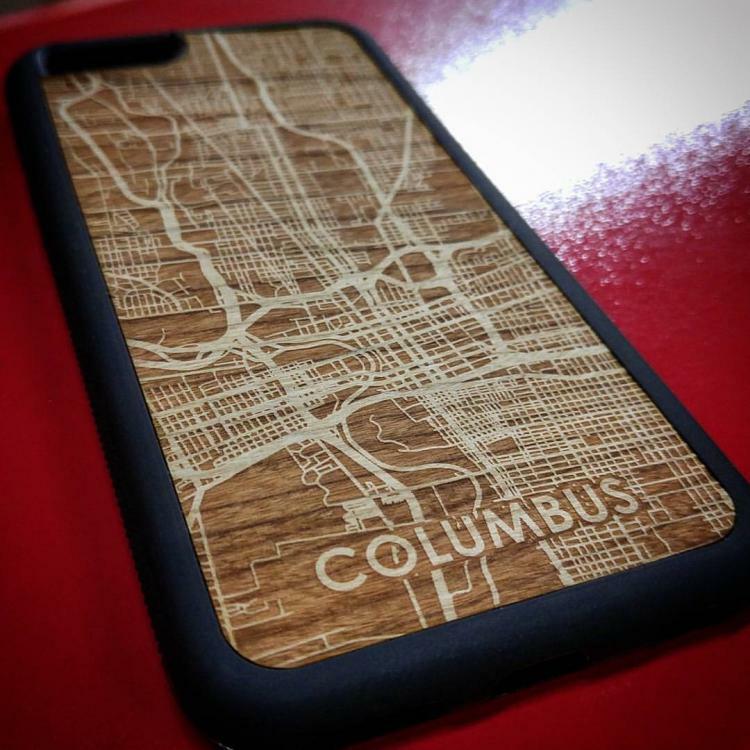 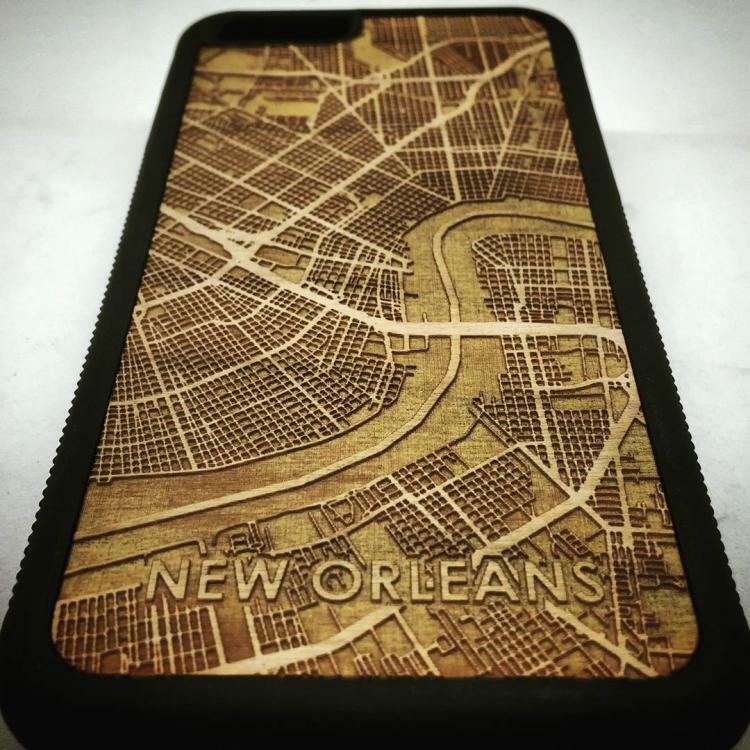 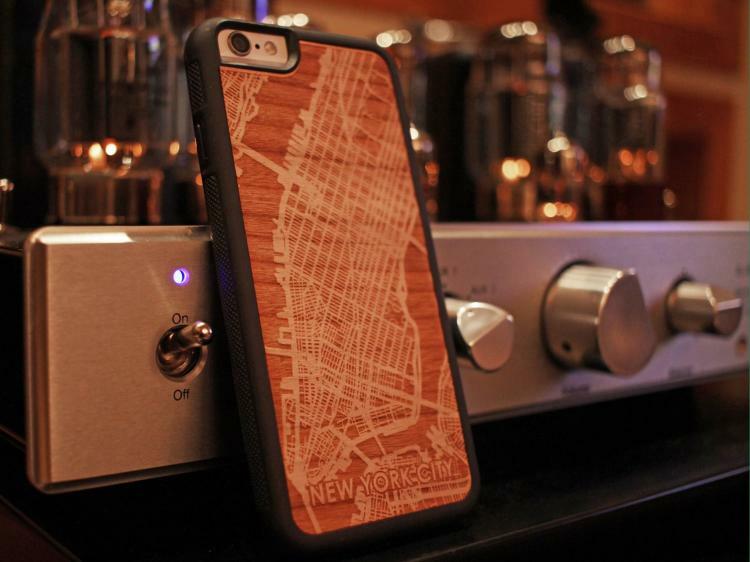 CutMaps is a company that makes phone cases that have laser cut wooden cities engraved into the back of them. 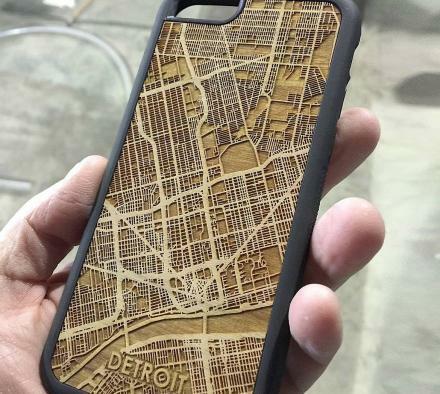 The company takes a map of the downtown area of various cities across the United States and etches the street map into a slab of cherry veneer wood and makes them into phone cases. 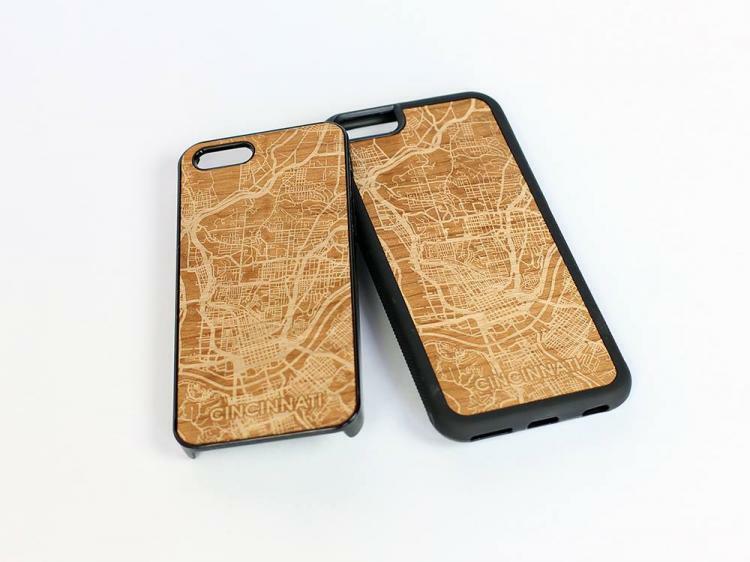 A perfect way to find your way home after a night of binge drinking if your phone died, the wooden map phone cases are available for a variety of different phone models. 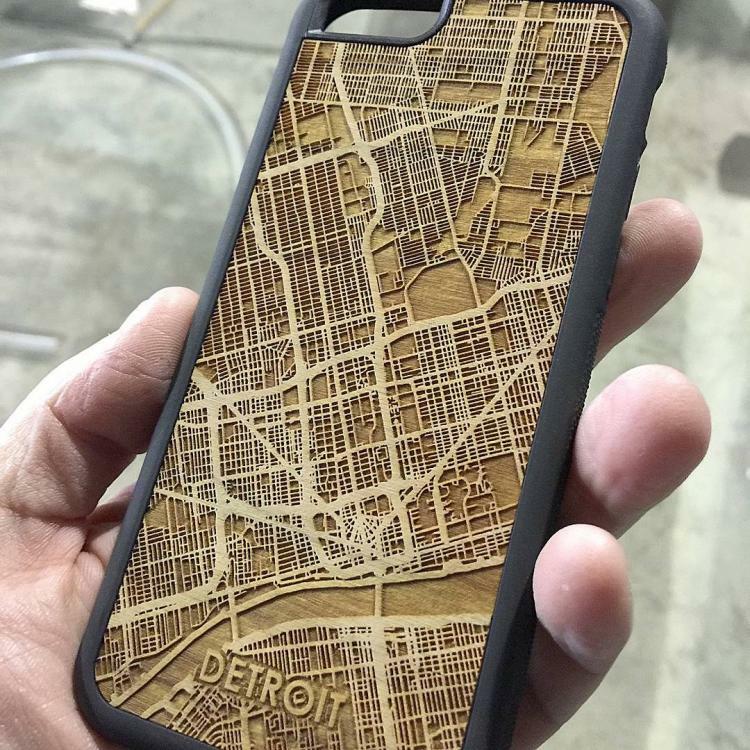 The wooden map phone cases are currently only available for 16 cities across the U.S. as well as Paris France, with hopefully more along the way, such as Minneapolis, Los Angeles, and maybe some more larger cities across the world. 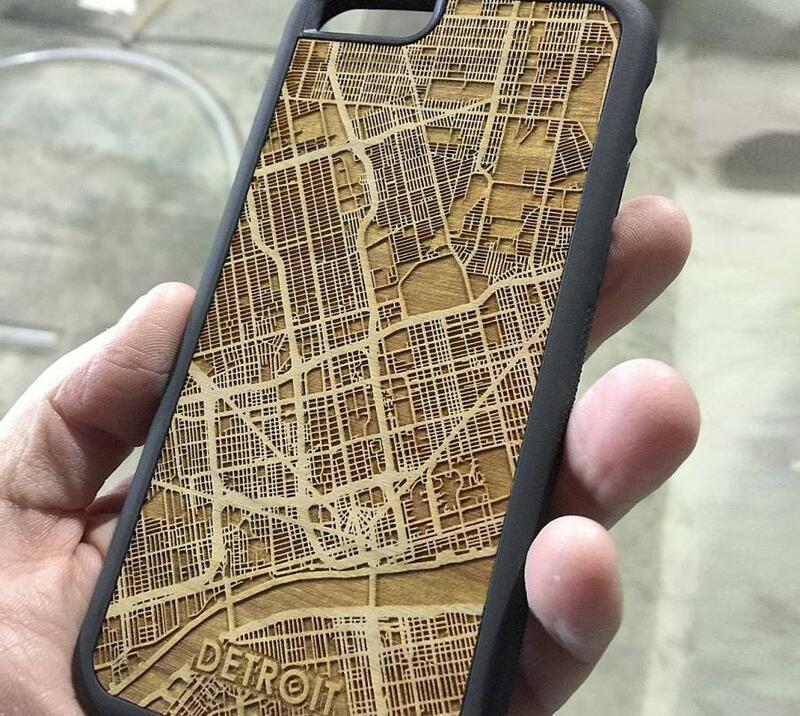 Each phone case is custom engraved so that no two cases will look alike, and each map has the name of the city it's engraved from towards the bottom of the map.